At every dinner party, the table is the centerpiece. 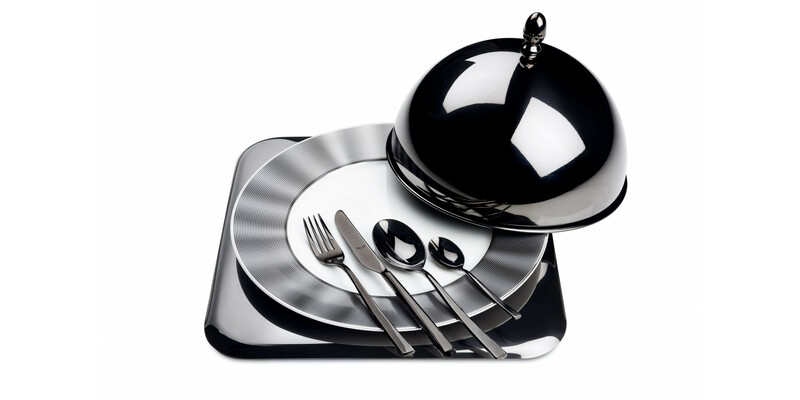 The following Black shining place setting will help you set the perfect table. Fine China is not included in the set. Crafted in Italy, these products blend classic functionality with unique designs for contemporary lifestyles. A perfect combination of color and sophistication.